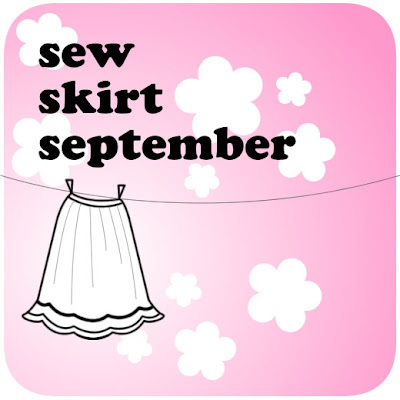 Adithis Amma Sews - Cute Confessions of a Sew Addict: Sewing, Pattern, Crafts, Needle Arts, Blog related - Links Galore ! 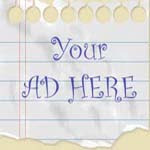 Sewing, Pattern, Crafts, Needle Arts, Blog related - Links Galore ! Remember yesterday i had posted a Rescue Me post. it was an SOS from my Drafts section of dashboard. I tried clearing it and the current status is a list of 27 drafts which i have saved for self use (half completed posts, online purchase link reminders and so on) and managed to categorize all the other links and share the same. here they are... Hope you find them to be useful ! Scared of Facings? - check this link!